An activity suitable for the whole family to enjoy, with a bit of healthy competition thrown in for good measure! Who will get the bull’s-eye? Shooting with the instinctive technique, it allows everyone to shoot in a safe but fun environment, with lakeside views. Feeling up for the challenge? 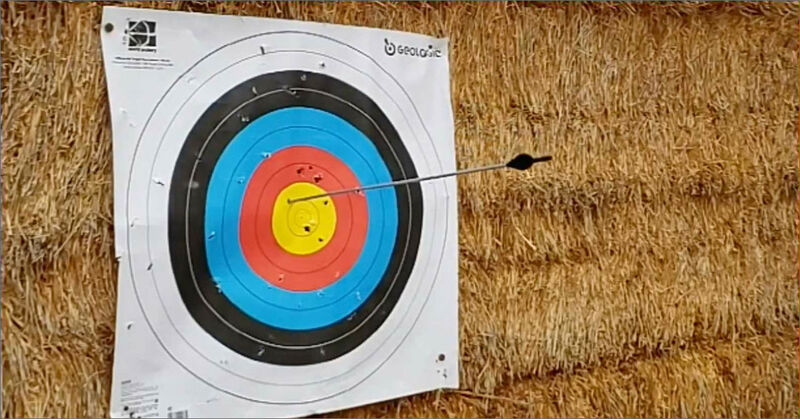 Why not combine Archery with our popular Air Rifle Shooting? Check out our Combo Package Here.